Google Home & Amazon Echo, both of the Smart Home products are available in India and both companies are doing aggressive marketing to promote these products. Both of these products are great for listening to music, news, asking Q&A etc. However, you need more of these to fully set up the Home Automation in your house. In India, very few brands are selling the Smart Home products that are compatible with Amazon Alexa or Google Assistant. I’ve made the list for the products that are available in India and compatible with Google Home and Amazon Echo. Oakter is very popular Indian Smart Home brand right now and my personal favorite as well. Oakter has the following products in its range: Smart Hub, Smart Plugs, Smart Switch, Smart Lock, Smart Remote and Smart Water Motor Controller. Oakter products are compatible with both Google Home & Amazon Echo. They also have the app for both Android & iOS. 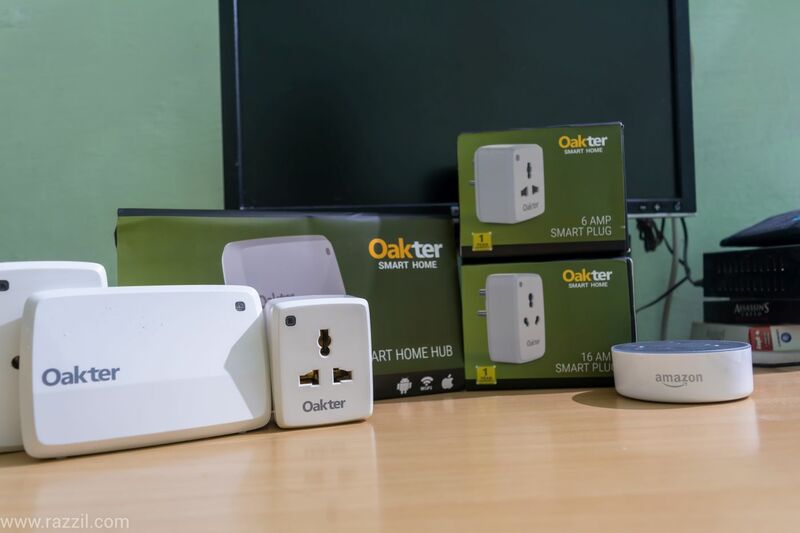 For Detailed Oakter Smart Plug read here. Philips is a known brand in the lighting market. And they have Philips Hue lighting system which allows you to control lights from Amazon Echo, Google Home, IFTTT and from other platforms. The Philips Hue is Expensive as compared to other brands and also they’ve only lightning system & motion sensor in their portfolio. 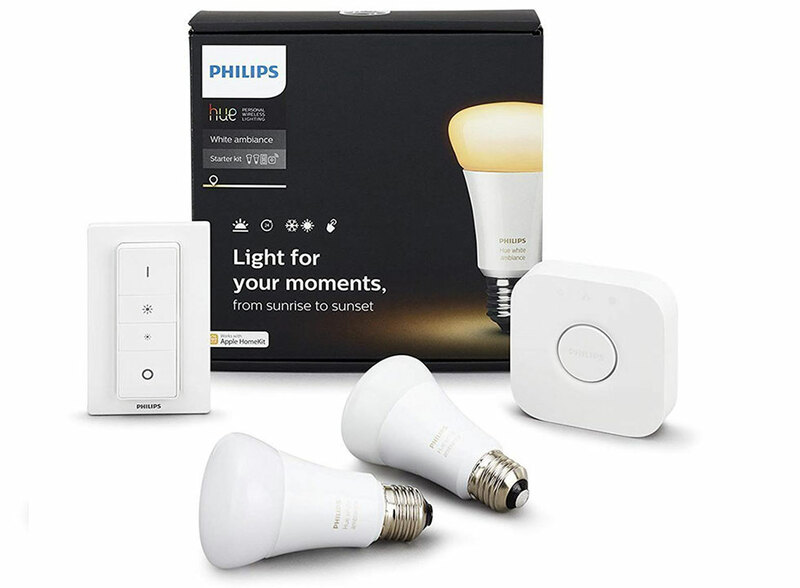 The Philips Hue is compatible with Google Home, Amazon Echo and IFTTT. Octise has both Switches and Plug under their portfolio, the switch can directly install in their existing switchboard with any re-wiring. The Smart Switch comes with built-in dimming technology which allows the user to change the brightness of the lights. 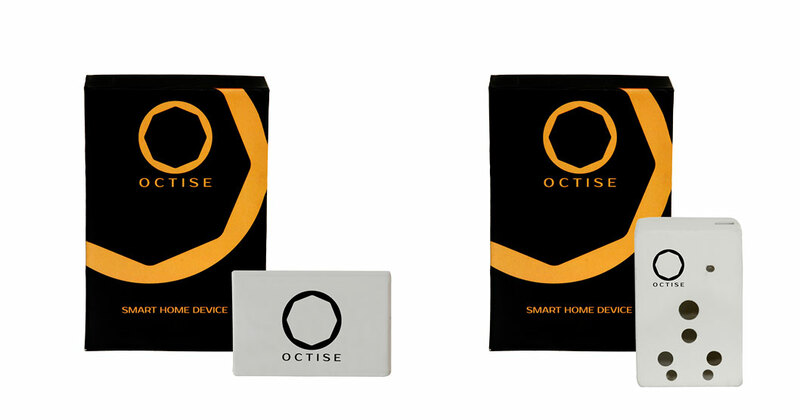 The Octise products are compatible with Amazon Alexa. 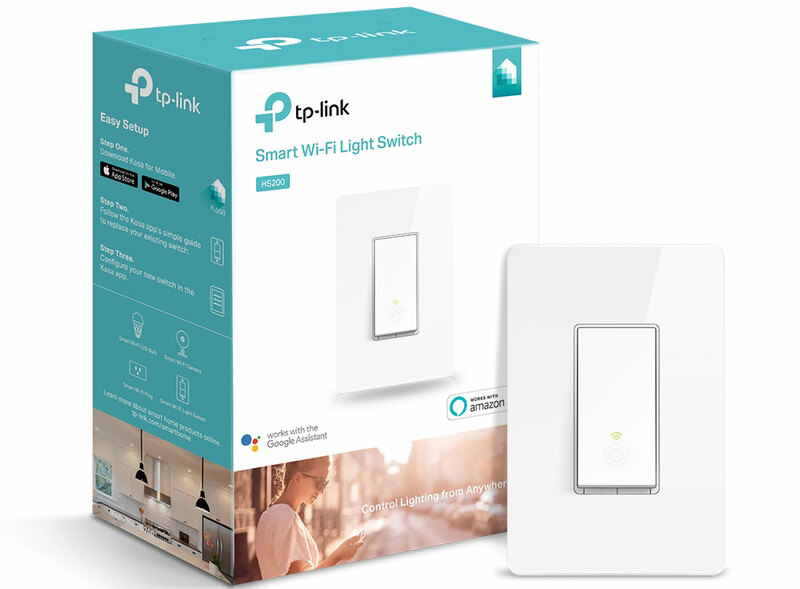 TP-Link is a very popular networking brand in India and they also provide the Smart Home products such as Smart Wi-Fi Switch, Smart Plug and Smart Light. TP-Link Kasa Smart Switch is the only switch available in India that works on Wi-Fi which means you do not need any external Hub. Both Plug and Light work without any Hub. All TP-Link products are compatible with both Amazon Echo & Google Home. D-Link Wi-Fi Smart Plug is another option if you’re just looking for Smart Plug. It works on Wi-Fi and can be controlled from App, Amazon Alexa and Google Assistant. 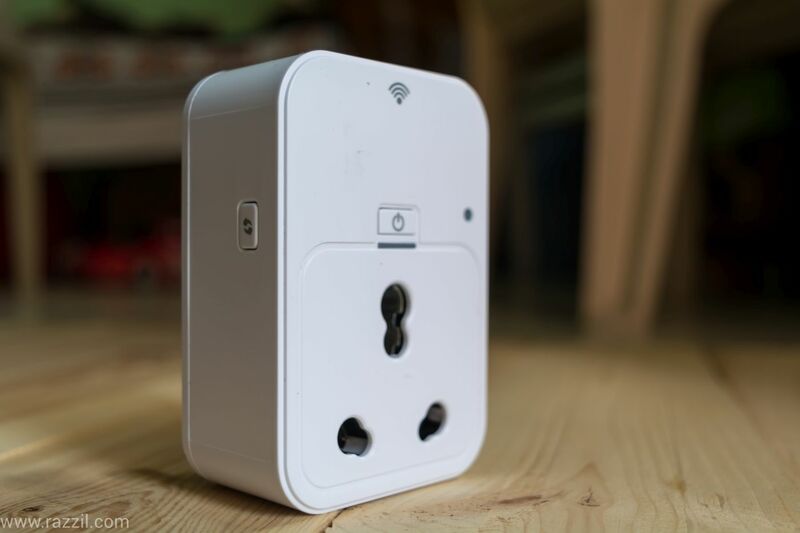 The Smart Plug can easily be used for both Small and High power appliance, it comes with a thermal sensor which protects the device from overheating. For the more detailed review of D-Link Smart Switch, read here. Syska LED light available in both color option and in the normal white light. 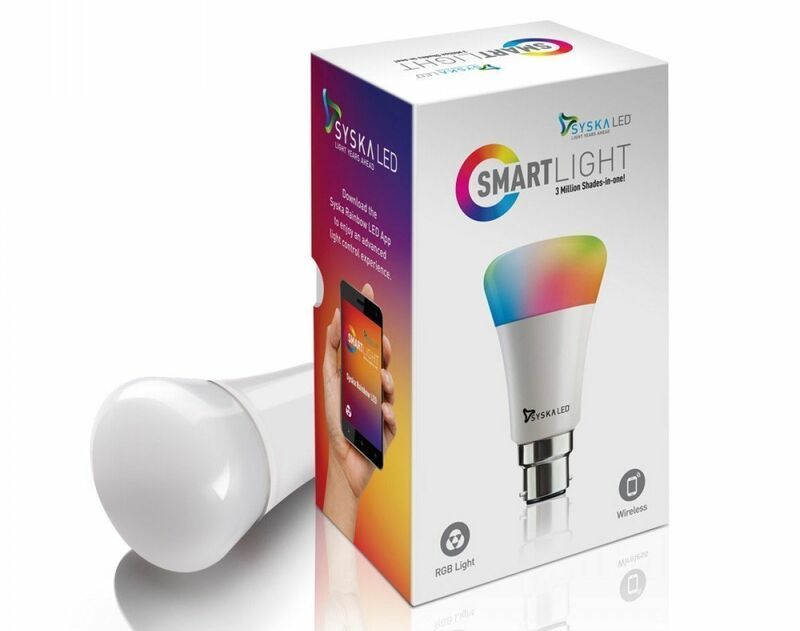 Syska LED light comes as the normal bulb with built-in Wi-Fi which can connect to the router. After the setup, the user can control brightness, turn off/on the device and change the color. 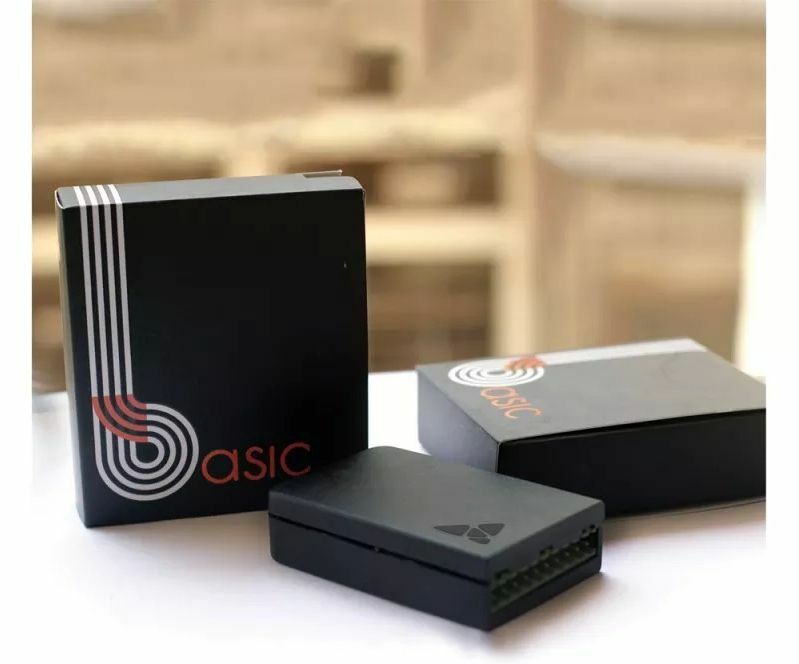 Picostone has Smart Switch with Dimmable devices, Smart IR Remote which can use to control the AC. Picostone Basic & Polar are compatible with Amazon Echo and can also be controlled from the app. These are the brands that are available in India which can be installed in your home and make your home smart. Most of the brands are compatible with both Amazon Echo & Google Home. Smart Home Automation is still very new in the Indian market, I’m hopeful that more brands will launch their products in India.